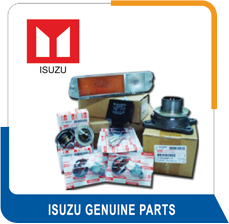 Spare-Parts Zone Pte Ltd | One Site. We Have It All. 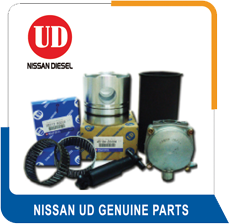 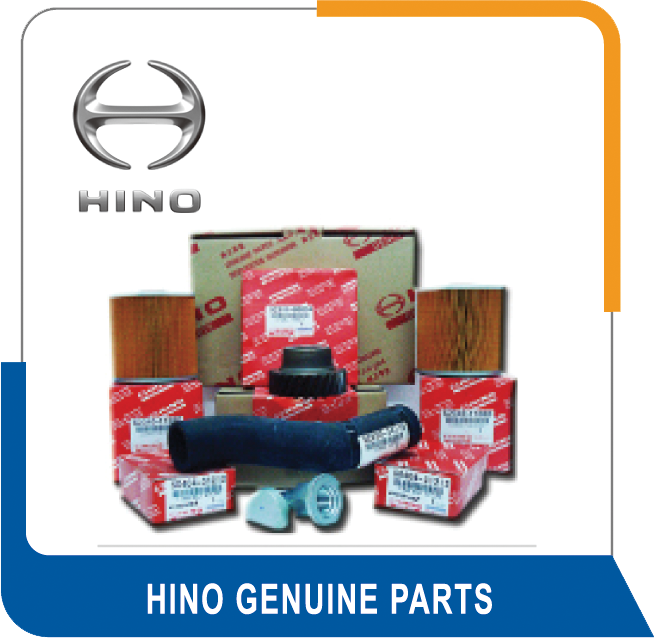 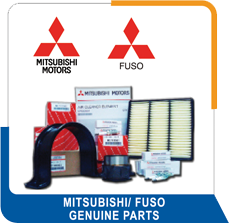 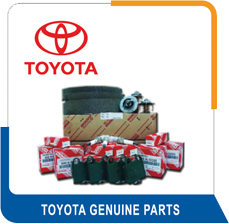 A One Stop Solution Provider For Auto Parts And Lubricant Products. 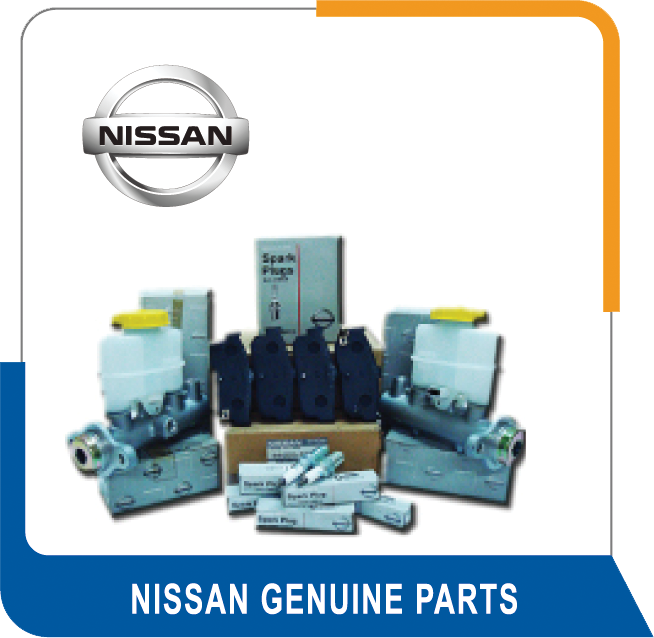 OUR CUSTOMER SERVICE REPRESENTATIVES WILL CONTACT YOU SOON. 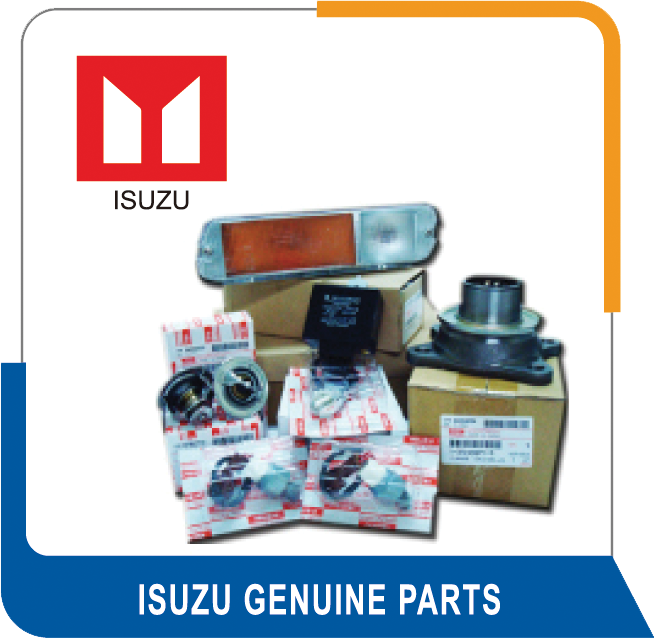 Copyright © 2019 Spare-Parts Zone Pte Ltd. All rights reserved.